Your donation will help us to design and produce the game (printing, making tokens, purchasing dice and paying for materials delivery). It will also help to finance with training of teachers. Dear Ecofund Community, please find below the accounts of donations to the project "Turtle Game" and its expenditures. 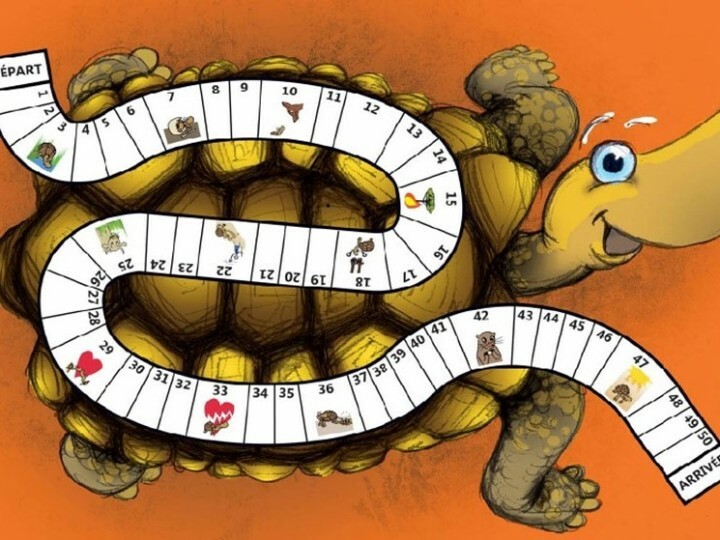 Thanks to your donations (balance from the project “The furrowed turtle”), and thanks to the contributions from Itancia Foundation and the printing house “Atelier 14”, the project team has been able to design and produce the game (printing, making tokens, purchasing dice and paying for materials delivery).